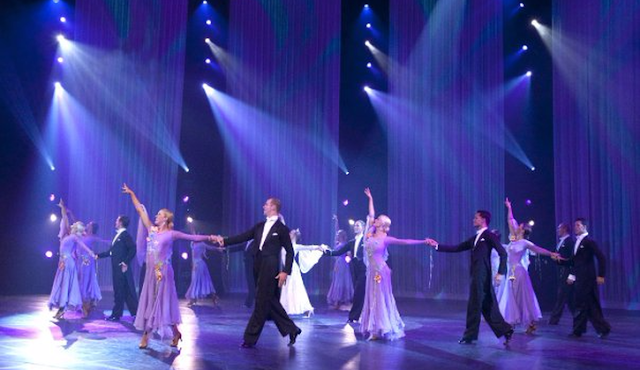 The BYU Ballroom Dance Company is coming to Dixie State University. I would LOVE to go to this...*hint hint husband :)* They will be here for two nights in February. Perfect for an early Valentine's Day night out or just a fancy date night. You can purchase your tickets online (which I recommend) or at the box office. Just remember that if you decide to purchase them at the box office the night of there is a chance they'll be sold out.